Premier League comes at the top of the English Football League system and is the most watched league across Europe. EPL is also available across the world for football fans. But mostly fans prefer to live stream their favourite encounters skipping the troubles caused by cable subscriptions. No need to worry about online streaming anymore when we have VPN at our rescue. Also, do not miss the exciting encounter this weekend. Arsenal vs. Manchester United. We do have many channels that stream the game online for specific countries. Let’s see. Also, in our post Watch American Netflix on a plane. we have shown a way to stream services on plane. 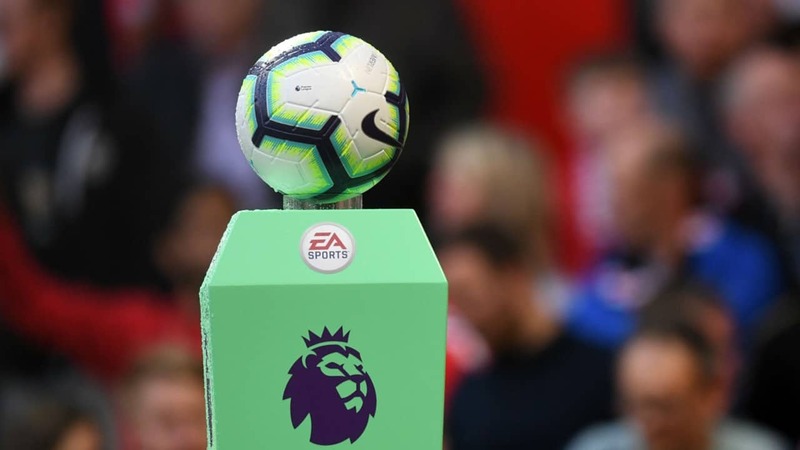 Sky Sports broadcasts live streaming at UK only, NBC Network in USA only, and many more channels like ESPN, NOW TV, Star Sports etc are available for specific locations. Also nowadays people prefer to watch their favourite shows without a cable. We usually prefer to stream on our own laptops for convenience and hassle-free experience. Now what if we told you, that you can watch any channel from anywhere in the world. It would be amazing right. VPN provides you the platform to live stream just by sitting at your home. Let us find out how. Also check our post on Now You Can Stream Super Bowl 2019 From Anywhere to know more. Download and install VPNShazam. Click here to know how. After installation connect to the server of your choice of any country. Enjoy access to all live streaming channels from any country. VPNShazam unblocks all censored websites and changes your location with just one click. With 1800+ VPN servers spread across 140+ countries our VPN network allows us to guarantee 99.9% uptime. With unlimited data transfer and fastest VPN speeds VPNShazam makes sure entertainment remains unlimited. It also provides ultimate Wi-Fi security so you can also use these services even on a public Wi-Fi. 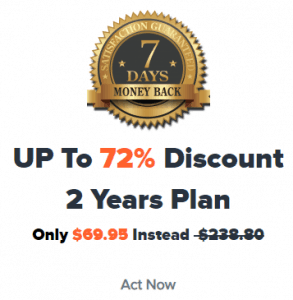 We have a deal which you cannot resist, 80% discount at just $2.5 per month. Click here to online VPNShazam now and enjoy the cyber freedom.